 We specialize in private fishing charters for 1 to 6 passengers. 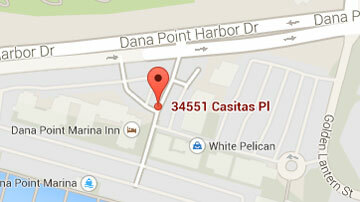 We are a small group of local fishermen who grew up fishing out of Dana Point Harbor. We will put you on fish year round! 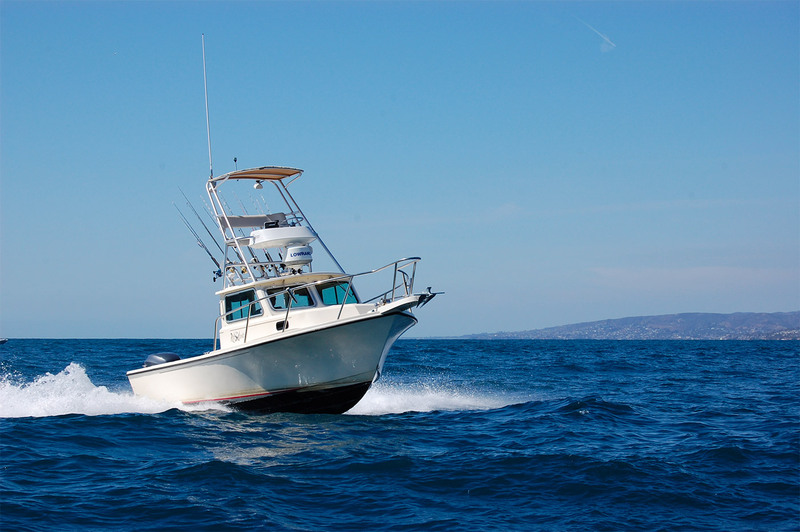 Our private deep sea sport fishing charters are lead by a team of Captains born and raised fishing out of Dana Point Harbor. 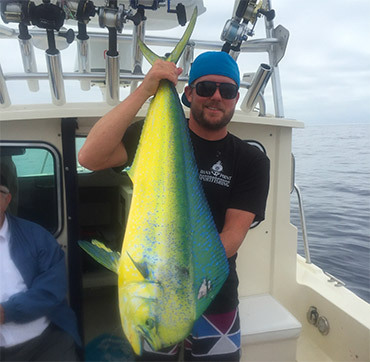 Fishing off the Southern California coast started out as a passion and naturally progressed into full time careers. 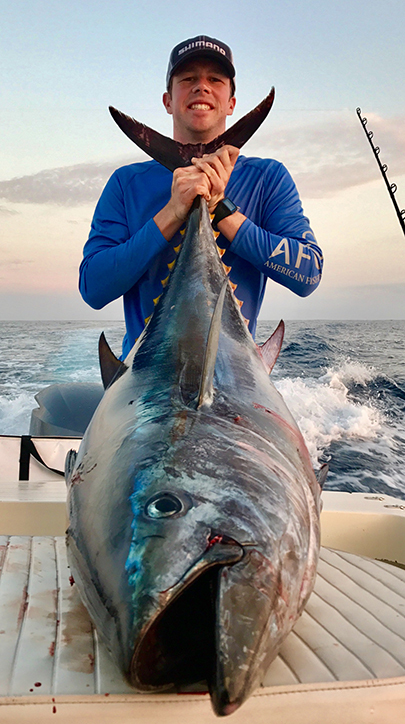 Our knowledge of what is needed to catch fish in our local waters has assisted us in outfitting our sport fishing fleet with all of the tools we need to catch fish in any given circumstance. Our guides are part of a tight knit fishing community: constantly communicating to stay in tune to where the fish are biting best. This translates into us catching fish and gives our customers the opportunity to experience a catch of a lifetime on any given fishing trip. Our boat trips are private, so it gives us the opportunity to cater each fishing expedition to fit your exact needs. 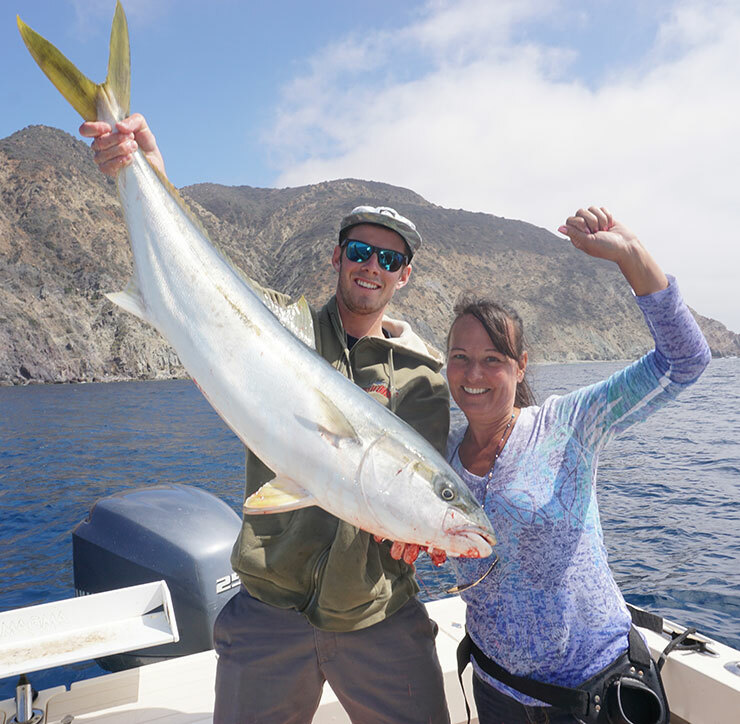 Whether fishing offshore for Tuna, Dorado and Yellowtail, or nearshore for Bass, Halibut, Rock Fish and White Sea Bass, our guides will put your fishing charters in the best areas for success at any given time. Fill in your Email to the form(s) below to stay connected! Open Party Fishing trips will be held to 3 anglers or less. Get our current specials and get discounts on charters. Get the fish report and we will keep you posted as to what’s being caught.